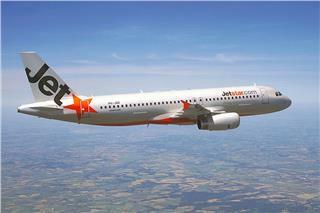 Recently, Jetstar Pacific Airlines announced to operate direct Hanoi - Dalat flights from June 1. The non-stop Hanoi - Dalat route will create favorable conditions for traveling demand of locals and tourists in two cities. 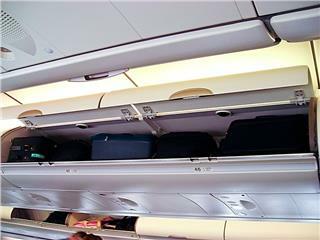 In the time coming, passengers in flights of VNA will be provided with new regulation on baggage allowance, especially, changes in Vietnam Airlines baggage allowance in flights to countries in South East Asia. 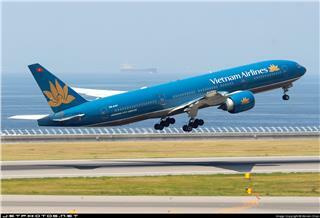 Due to the travel needs of residents and tourists during early summer 2015, especially in late April and early May, Vietnam Airlines flights will be added in some major domestic and international routes, from April 25 to May 4, 2015. Can Tho is a province in southwest of Vietnam. 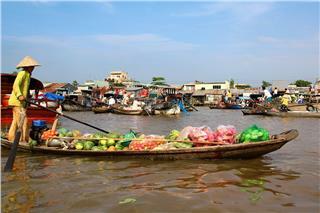 Can Tho attracts tourists from bustling floating markets to rustic and unique specialties. Book flights to Can Tho with AloTrip to have a chance to explore the fertile land and have exciting experiences. Dalat, the paradise of flowers, owns attractive and poetic scenery, appealing a large number of tourists. Dalat will be a very attractive destination in this summer 2015. 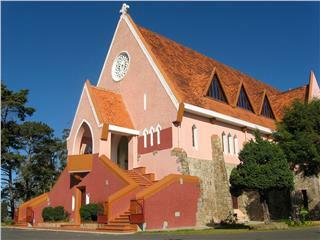 Quickly book cheap flights to Dalat and enjoy your holidays. 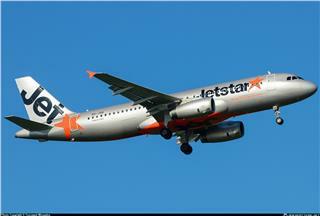 From June 1, Jetstar will operate direct Hanoi - Phu Quoc flights in mỏe than 3 months, from June 1 to September 6 with the frequency of 1 round-trip flight per day by Airbus A320 having 180 Economy seats. 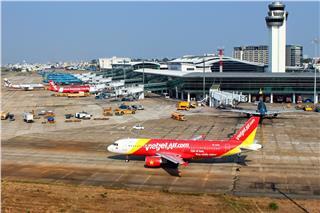 From the mid-May 2015, VietJet Air will increase the frequency of Saigon - Bangkok flights to serve the traveling demand of local people and tourists between two cities. 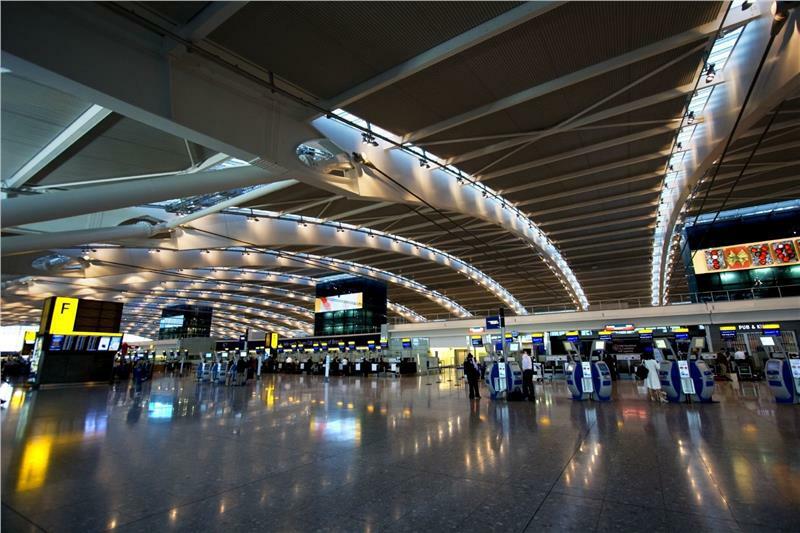 These flights have convenient departure time and attractive airfares. Vietnam Airlines flight Hanoi - London departing from Noi Bai Airport to Heathrow Airport, one of the most professional airports in the world opened direct Vietnam - England flights service of the airline.